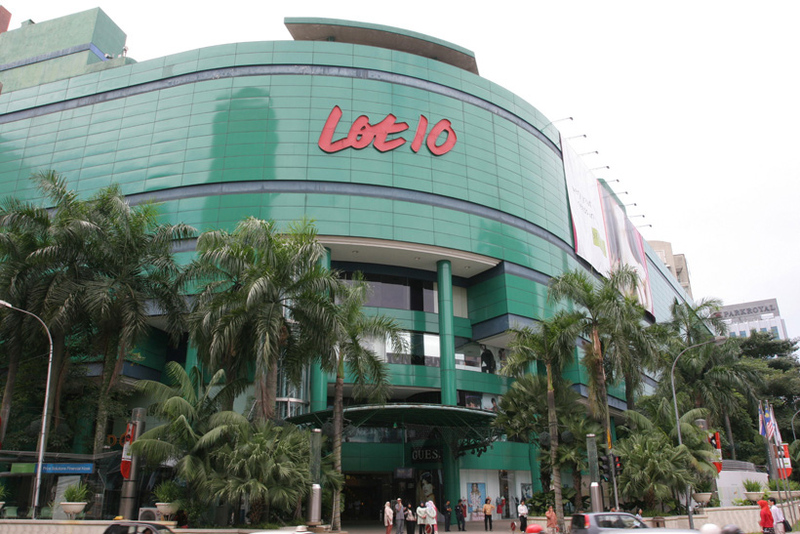 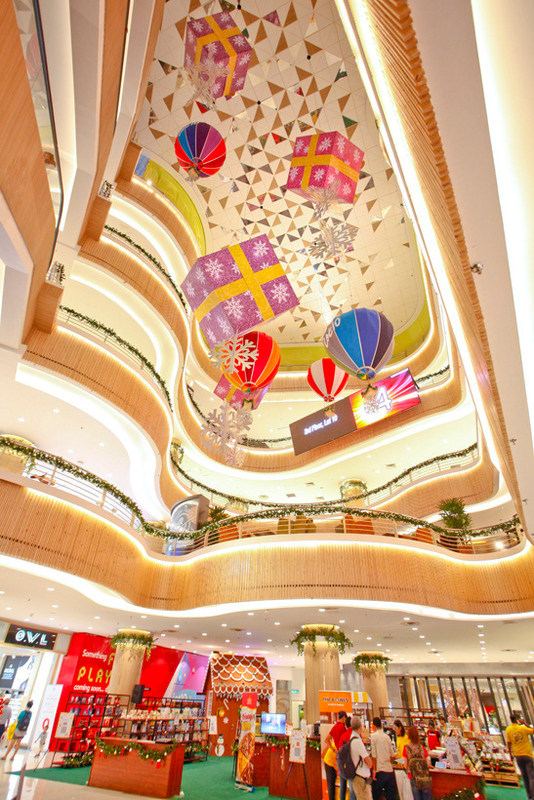 The Lot 10 shopping centre in downtown Kuala Lumpur has a range of variety of different shops as well as an attractive food court called the Hutong. 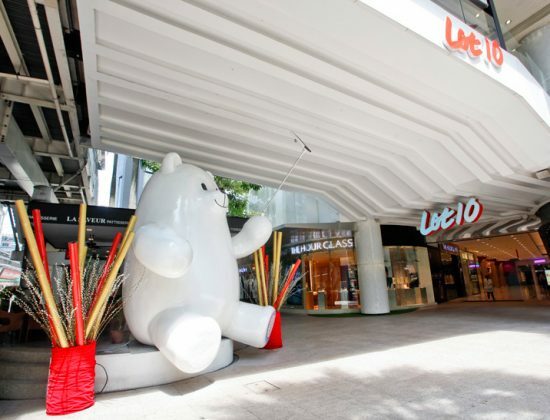 It showcases some of Malaysia's famous and best-selling street food in a clean and cosy environment. 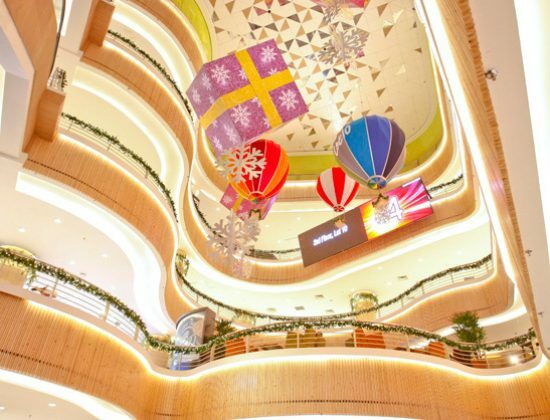 It is one of Kuala Lumpur's oldest shopping malls with a sky bridge on the first floor connecting the mall to the Bukit Bintang monorail station. 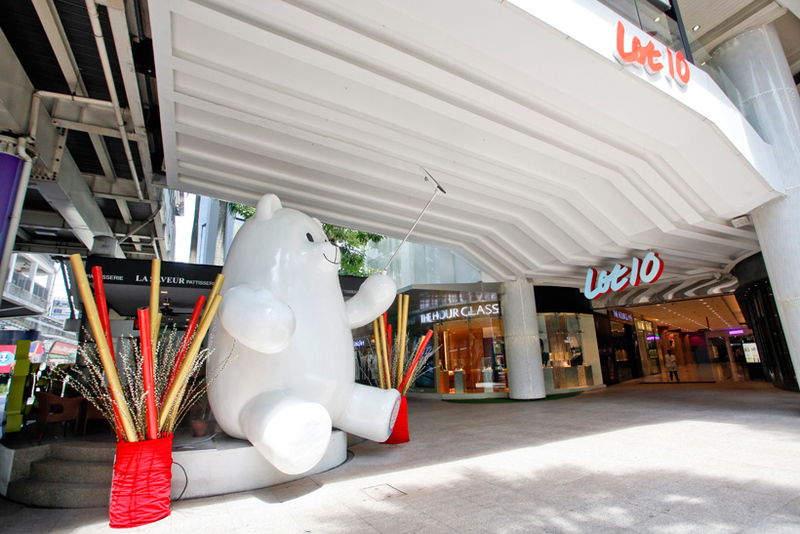 The mall also has one the biggest international departmental stores operating here which is the Japanese Departmental store, Isetan. 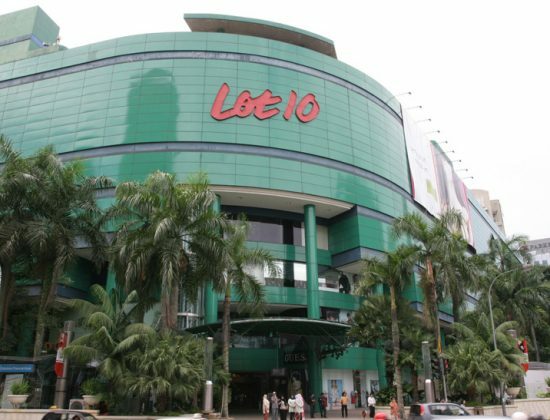 Other stores include a dance club, fitness centre, hair salon and 5 different restaurants all inside the Lot 10 shopping mall.